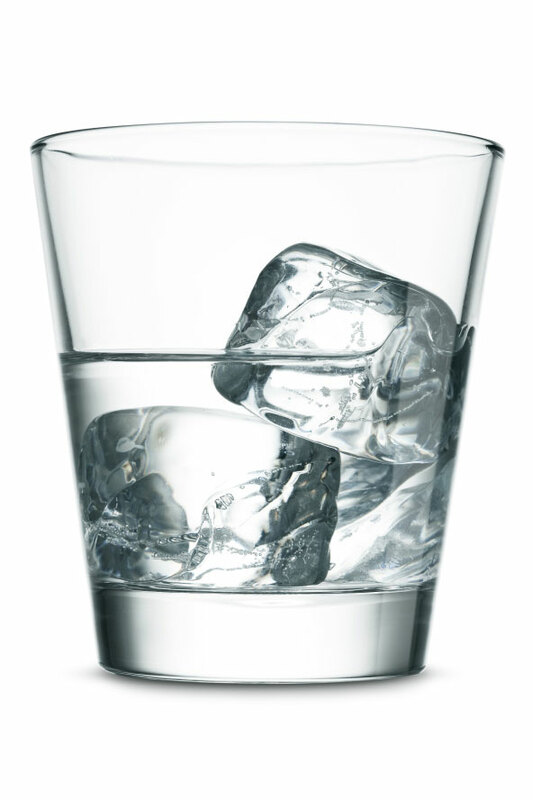 Vodka is a distilled beverage, using a mix of grains or potato. Vodka has its roots in eastern Europe, particularly countries like Ukraine and Russia. Recently, the practice has spread to areas like France, where high end Vodka such as Grey Goose has been produced. At Frugal's, our selection of Vodka is the best in town. From our high end brands like Grey Goose and Ciroc to out more popular Seagram and New Amsterdam, our selection of vodka is sure to meet and satisfy any demand.